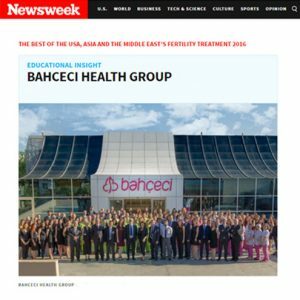 Since 1996, Bahçeci Health Group has provided women’s health, birth and IVF services with the latest methods in line with world standards. 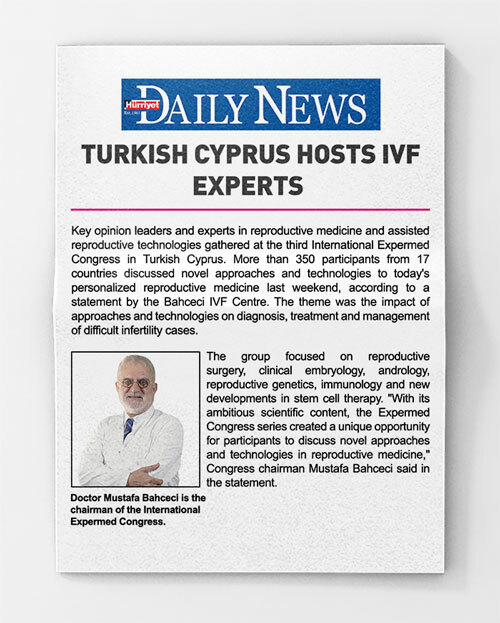 Within the scope of this vision, our R&D (Research and Development) laboratory was founded in 2010 within our Bahçeci Fulya IVF Centre with the goal of becoming a company that not only provides a service, but also promotes innovation in the field of women’s health and assisted reproduction techniques. Since the establishment date of our R&D laboratory, the primary goal has been to help more couples to have babies by developing personalised treatments and protocols, providing the latest techniques and methods in clinic and laboratory phases, and carrying our research projects that will contribute to effective treatment of patients, all the while focusing on “patient satisfaction”. 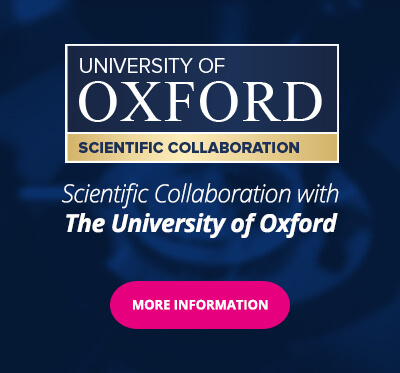 We are aware of the need to be open to scientific and technological innovations / developments, and we maintain our position as a pioneer institution in the service industry in our country and nearby geography by closely following the developments in the world and by cooperating on a technological level and joint scientific studies with leading international companies in the field of reproductive medicine and genetics. 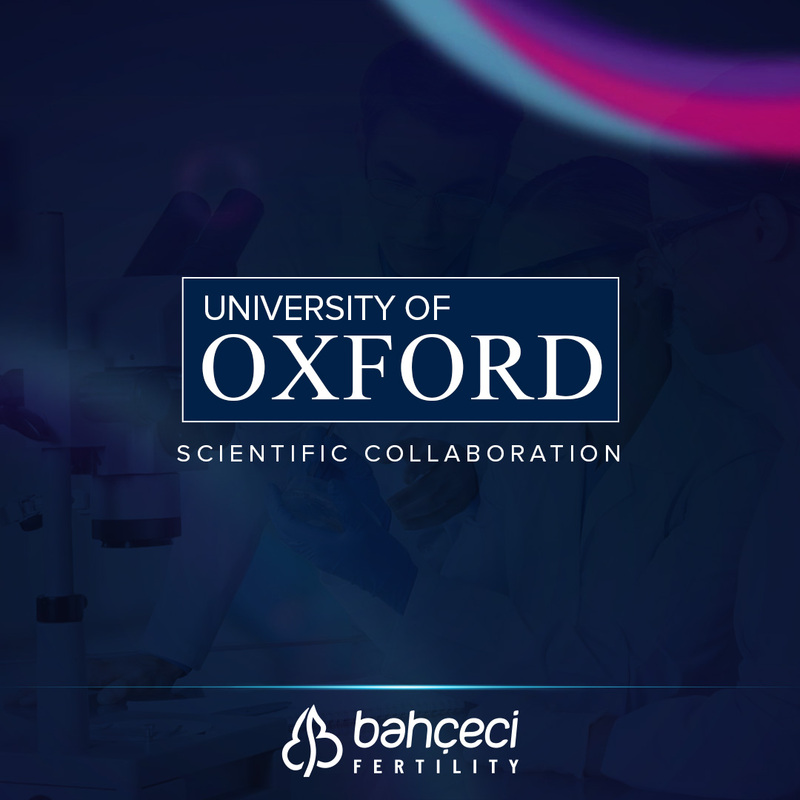 With the belief that infertility treatment requires a multidisciplinary and academic structure, Bahçeci Health Group and its team of experienced doctors and scientists have been conducting joint academic studies with leading foreign educational institutions such as the University of Oxford, the University of Strasbourg, and the University of Paris to research the causes of infertility and the possible new diagnosis and treatment approaches that may be offered in the near future. It is always our core principle to combine total quality with the innovation culture derived from our R & D studies through the support and strength we have obtained from the high success rates achieved after treatment and from the couples undergoing treatment at our institution, and to provide our couples with the best and most successful service. Does all ovarian cyst cause infertility?